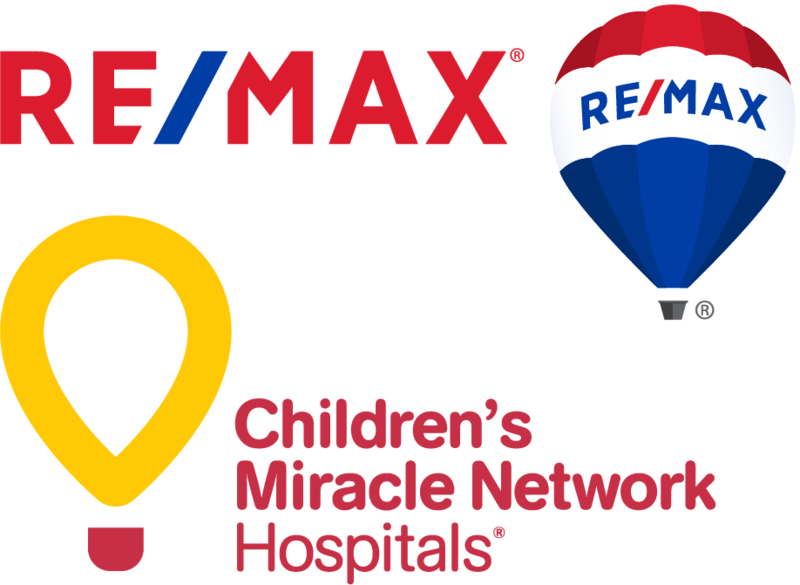 Children’s Miracle Network-RE/MAX is the official real estate sponsor of the Children’s Miracle Network, the nationwide alliance of non-profit hospitals. Since 1994, RE/MAX has raised & contributed over $120 million dollars toward medical care of seriously ill or injured children. Komen Race for the Cure –RE/MAX sponsors the Survivors’ Recognition Program for the Komen for the Cure Foundation, the effort to eradicate breast cancer as a life-threatening disease.